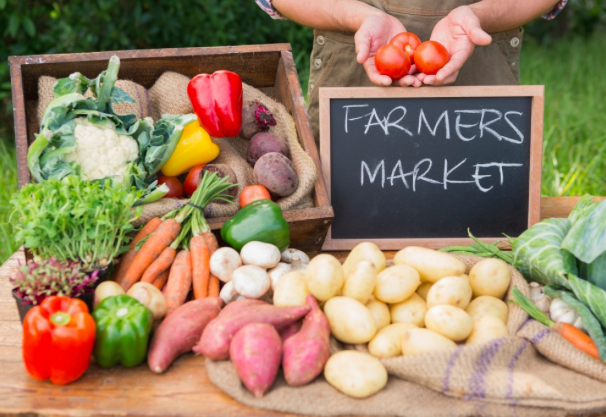 San Diego is characterized by a passion for farm-to-table eating which is reflected in the sheer quantity of fabulous farmers markets available throughout the week. We’ve made a list of those that are most central to the city, indicating distances from your home-away-from-home at Alcazar Court. Not only will you find beautifully fresh, organic produce, but also marketplace crafts, fresh cut flowers, ready-to-eat foods, artwork, entertainment and more.